At the 2018 conference in Pittsburgh I announced the availability of the comments related to the ACR/ABA/AAA Model Standards for Mediators. Soon after the conference, the comments will be posted on the ACR web site, but for the moment they can be found via a link to handouts for the ODR Ethics panel in the ACR conference schedule, and here: STANDARDS WITH COMMENTS. 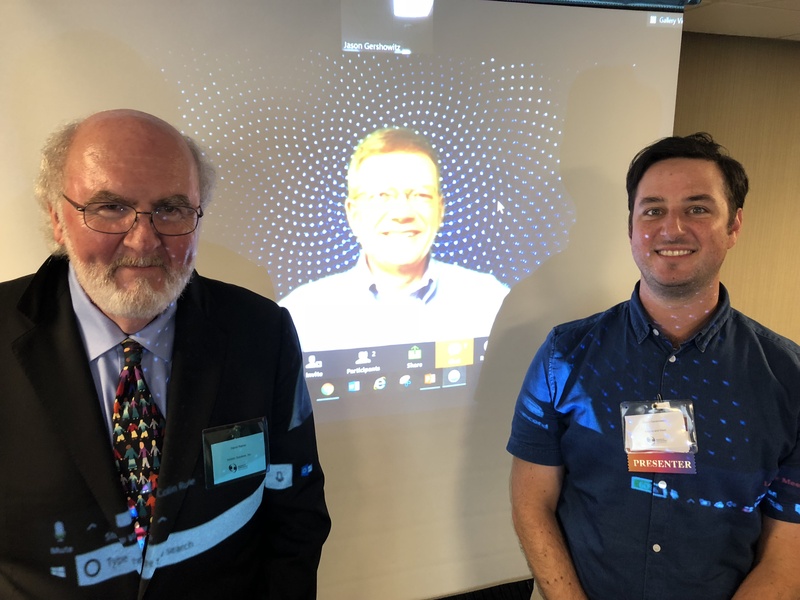 At the panel on Thursday afternoon, I joined colleagues Colin Rule and Jason Gershowitz to talk about the impact of technology on mediator ethics. The Power Point handout for my talk can be found here: Hand Out, and notes for my comments can be found here: Technology and Mediator Ethics Comments.